Kings Road in Newport Beach is located near the Cliffhaven area of Newport Heights area of Newport Beach. 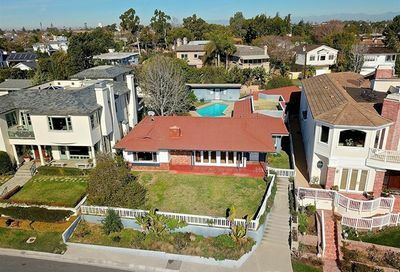 There is Kings Place and Kings Road, and these homes are located so they have spectacular bay views, Lido Island views, ocean views, and Catalina Island views. Kings Road is walking distance to Ensign Middle School, and to Newport Harbor High School. Kings Road in Newport Beach has varied architecture, and there are some original homes as well. Many of those have been updated and rebuilt. It truly is a beautiful and coveted area. 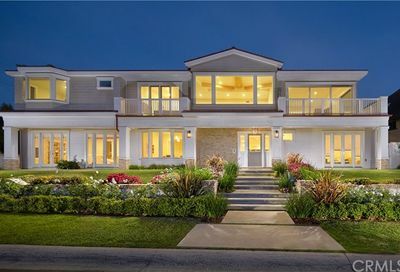 Search the MLS for homes for sale in Kings Road in Newport Beach, and Newport Beach Real Estate. 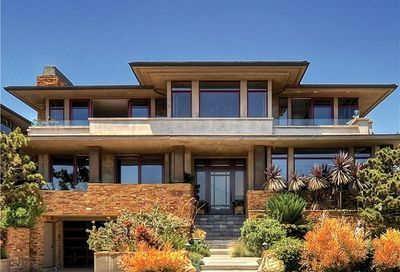 Representing the idyllic California-casual lifestyle with zero-transition indoor-outdoor spaces, a timeless aesthetic, and incredible ocean, Catalina, harbor, and sunsets views from one of Newport Beach’s most sought-after streets is 2000 Kings Road. 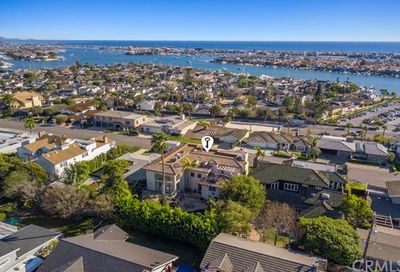 We can assist buyers in all forms of Newport Beach relocation needs including new construction houses, condos, for sale by owner homes, residential lots, lofts, and new homes in various subdivisions across the Newport Beach area. If you are interested in foreclosure homes including pre-foreclosures, short sales, REO properties, bank owned properties and other types of foreclosure properties, then we can assist you And if you’re searching for condos for sale in the Newport Beach, feel free to browse our updated listings of Newport Beach condos for sale on our site.